In 1896 a young Giovanni Luigi Voltan, son of a shoemaker from Stra near Venice, left for America to make his fortune. His journey took him from New York to Chicago and then back to Boston, all of them strongholds of an already mechanized shoe industry, so advanced in fact that shoes were no longer turned out solely by hand; but rather to a large extent mechanically produced and made in batches. He found work in a large shoe factory, working through all the principal departments. There he acquired the necessary know-how needed to switch from manual to mechanical shoe production, not least in his native Italy. Quick witted and enthusiastic, the young entrepreneur instantly grasped the economic potential of such production and process chain. It was in America that Luigi Voltan purchased his first machines, before returning in 1898 to Stra, then in the throes of an agricultural crisis. 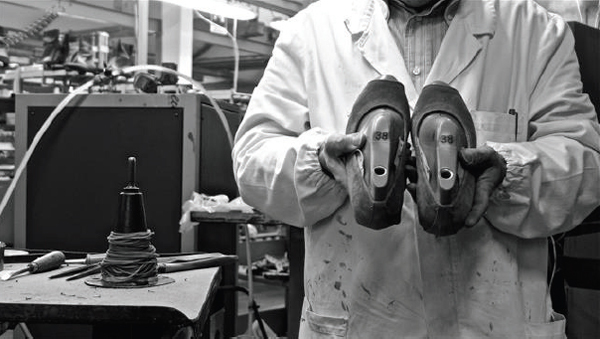 There he opened Italy’s first shoe factory to use mass production methods. And so Luigi Voltan became the father and initiator of the industrialization of the entire Italian shoe trade. 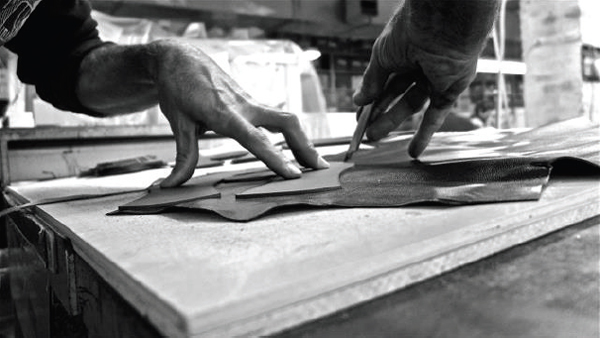 The factory is situated on the banks of the Brenta Canal between Padua and Venice. 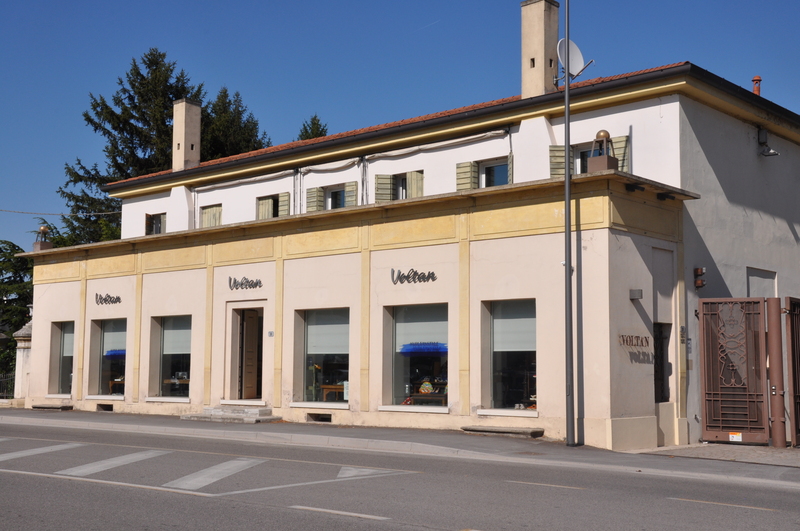 This region – Riviera del Brenta – is now recognized globally as one of the main hubs of the shoe industry. The firm is run by the same family, now in the third and fourth generation. Giovanni Voltan and his sons, Emanuele and Marco, drive the business with the same passion and dedication to quality that the company was built on over a century ago by their great forebear. You will often find members of the family personally monitoring quality on the production line. Descendants of the very first generation of employees even still work there, continuing the company’s tradition and heritage. 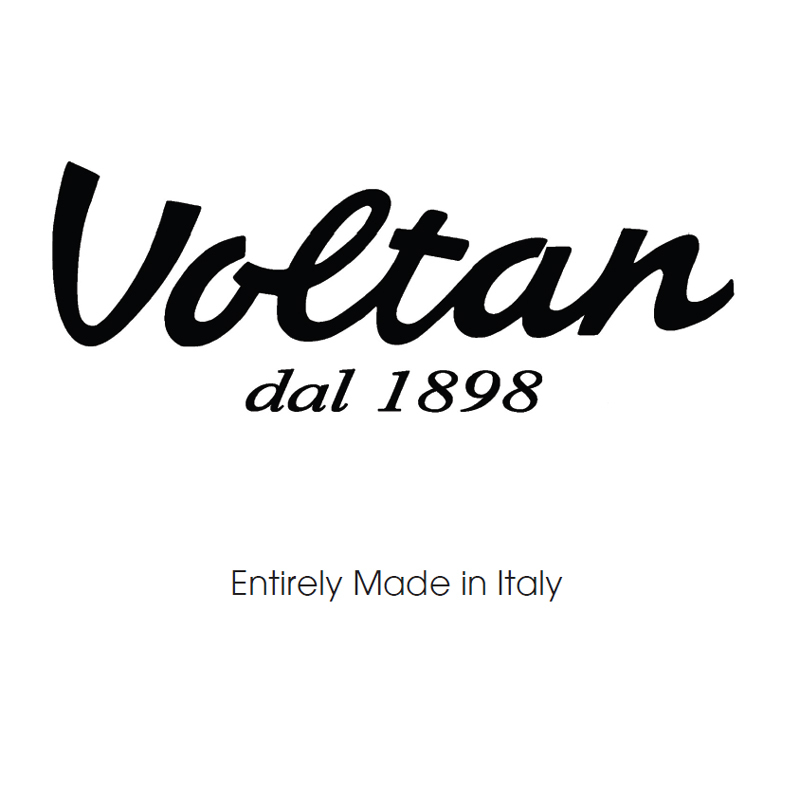 Thus Voltan 1898 is still today, and always will be a family business in every sense of the word.